If it didn't happen already, this is where these reviews will get weird for real. 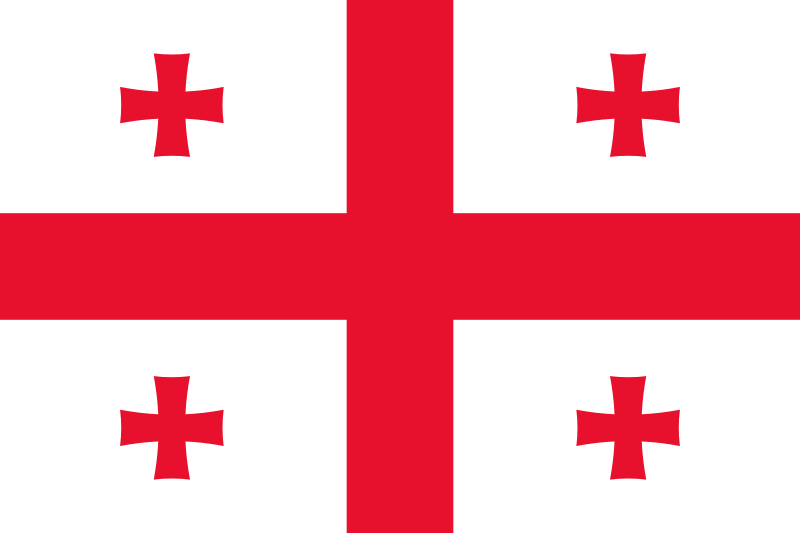 But I absolutely love what Georgia is trying to do here. I like the special dynamic that comes with a rock group and I like the idea of Oasis waking up one day in Tbilisi, deciding that Eurovision would be the next sensible step in their career. I like the structured chaos and I like the understated madness of the clip. And I really LOVE the final seventy seconds as it gets really intense and almost out of hand. Had the whole song had the same quality, this would be a full 5/5 in my book. No. Unless these guys bought a big family pack of charisma after the national final and do something really goofy-in-a-good-way thing on stage. Which I hope they do. Would love to see this in the final. It's good to a good review of this song, I think it's being horribly underrated by the fans this year. But then again, I rarely trust the opinions of the fandom ha ha ha.